Last week a friend asked me to help him prepare for a job-interview at FB. The first thing I did was pointing him to Cracking the Coding Interview which provides an excellent overview of all the main subjects an Engineer might be asked during an interview. My recommendation was to take the time and go through each and every chapter, and try to solve the questions. It’s very important not to “cheat” and try hard to solve them by yourself – otherwise you won’t improve! Another important thing is, in case you weren’t able to solve a question and you checked out the answer – DO NOT try to memories it! instead, go on and continue solving other questions, and after a few days, try again to solve that same question. You might be surprised to find out that even though you saw the answer – it’s not always trivial to re-write it. Further, this is a good exercise that sharpens another important skill: being able to write code that expresses the algorithm we have in mind. There’s plenty of good information available online, just Google it and you’ll find excellent blog posts such as this one, and many others. Given n intervals [si, fi], find the maximum number of overlapping intervals. Print all the paths from root to every leaf in a binary tree. Given a set of n jobs with [start time, end time, cost] find a subset so that no 2 jobs overlap and the cost is maximum ? Given 1 trillion messages on FB and each message has at max 10 words, how do you build the index table and how many machines do you need on the cluster to store the index table ? Given an input array and another array that describes a new index for each element, mutate the input array so that each element ends up in their new index. Discuss the runtime of the algorithm and how you can be sure there won’t be any infinite loops. Implementing a comparator function to sort files based on a certain naming convention. Given a list of words, group anagrams. Find all 3 items that sum to 0 in an array. How do you use Facebook app and what are the problems with it? How would you fix it? designing a system to do spam detection work and describing it in a huge flowchart, as might be done in an early but detailed product planning session. Be prepared to think on large scales. Print a tree, level by level. Compute maximum profit for buying selling a stock given an array of prices for n days. How would you come to an agreement if you and another senior level engineer couldn’t agree on a technical design? Write a function that takes 2 arguments: a binary tree and an integer n, it should return the n-th element in the inorder traversal of the binary tree. Add up two big integers represented in arrays. 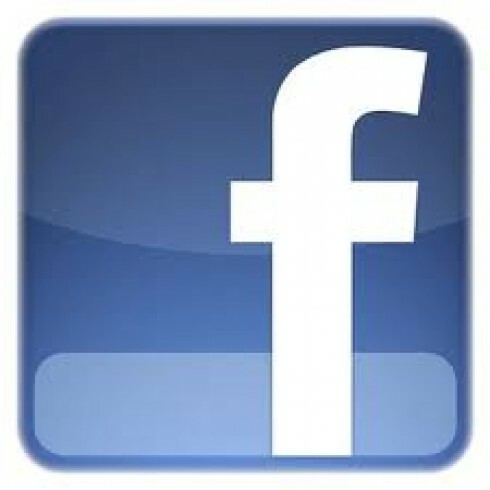 Design a system to support Facebook status update. Given 2 very large numbers, each of which is so large it can only be represented as an array of integers, write a function to multiply them. Write a function to display a JSON string in pretty format. Interweave a linked list. Do it in Linear time and constant space. Given a dictionary based simple password, create all possible (special character) passwords based on a provided mapping. What would you change in Facebook? Given a sorted array, write a program to decide if two elements sum up to a third.